Here are step by step instructions for how to customize any of these wedding invitations shown here on my website. 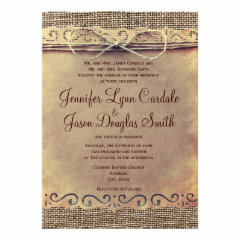 All orders are fulfilled through Zazzle, and you can customize each invitation with your own wedding invitation wording. You can even add additional lines of text, change font colors, or add information to the back side of the invitation. This allow you to choose a background template you like, then customize it however you wish, resulting in a custom wedding invitation for YOU. This particular wedding invitation is available HERE.